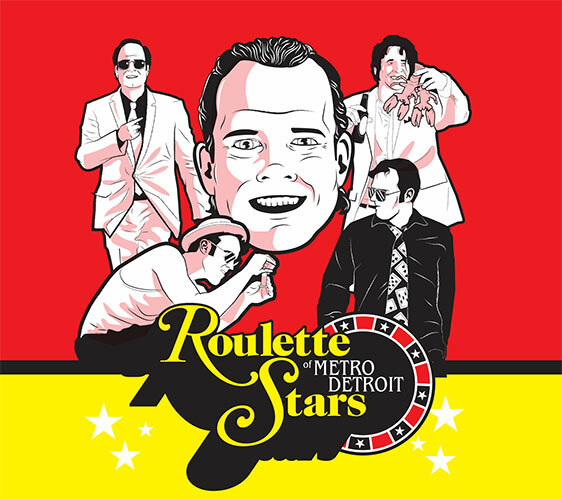 Roulette Stars of Metro Detroit was an album of nine tracks released digitally and physically ahead of the Kickstarter-funding movie. It includes eight new tracks and a new remix of Switzerland track ‘Night Vision’. The album runs for 30 minutes and 35 seconds.